Learn how the Print point can be used and see it in action with the sample projects. What is the Print point? The print point can be used to create a HTML report using data from the current session which can then be emailed or printed while out in the field. For more comprehensive reporting tools that can be used to automate sending of reports and support more formats, please see the detailed tutorial on setting up custom reports in the web portal . Creates a printable HTML report using captured session data. Send the HTML report as an email directly from the device. The Print point can be configured in the Mobile Data Anywhere Designer to set the HTML template for the report and to format the filename. 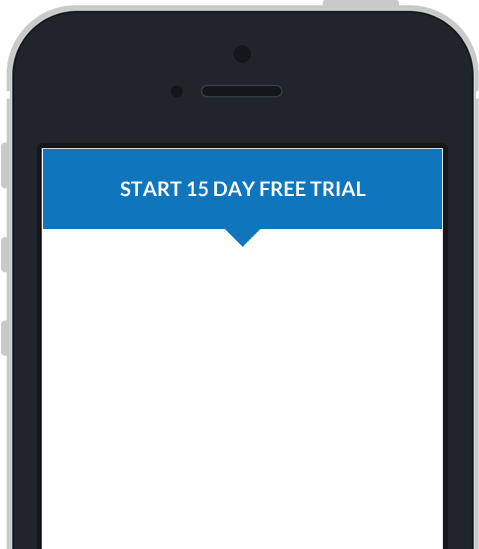 Below is an example of the properties window for a Print point, opened in the Mobile Data Anywhere Designer. This is where you can select a HTML file to attach to the point that will contain the session data from the current session. The HTML file can include dynamic references to points to include their data in the report. This can be done by including a tag that includes the point's ID name in the format . The tag will be automatically replaced with the value of the point that is referenced. To use the email option with a Print Point you will need to configure your device to be able to send emails. For iOS devices, ensure you have configured the Mail settings for your device so that you can send and receive emails. For Android devices, ensure that you have an email capable application installed such as Inbox by Google, Yahoo Mail, Aqua Mail or any other trusted email application. To confirm your email settings are correctly configured, send an email from the device and ensure that you have received the email on another device or computer. The following HTML template is a sample that was used in the Basic Points sample project. These options can be used to customise the how the report file is named and where it is stored on the device. This can be used to customise the name of the file that is produced when printing or emailing the report. The name can use dynamic references to include the session's unique identifier or point's values in the filename. For example to include the session identifier and the value of a point with the ID PrintName the filename could be set to %uuid%_%PrintName%.html .